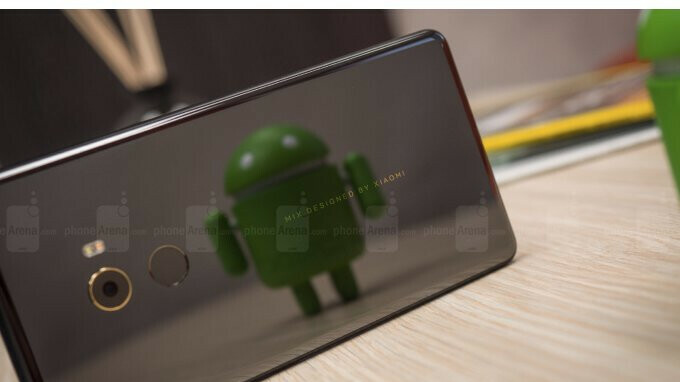 Xiaomi had been “threatening” its fans in the United States that it will enter the market with its greatly priced smartphones for many years now. The bad news is the Chinese company didn't manage to bring its handsets to the US market yet, but European fans will be happy to know they will start seeing some of Xiaomi's smartphones at various retailers across the continent. Xiaomi has partnered with CK Hutchinson to bring its smartphones in the UK via major carrier Three. In addition, some of the Chinese company's products will be available at A.S. Watson brick and mortar stores in several European countries. Initially, Xiaomi's products, smartphones included, will be available in 3 Group's stores in Austria, Denmark, Ireland, Italy, Sweden and the UK. Also, A.S. Watson's Fortress, Superdrug and Kruidvat stores in Ireland, the Netherlands, and the UK will sell Xiaomi devices as well. According to Xiaomi, the availability of its products across Europe is likely to expand to more locations after the initial launch. As far as the US market goes, Xiaomi's latest statement on the matter indicates the handset maker plans to bring its smartphones to this location by the end of 2018 or early 2019. You can buy the Mi Mix 2 on Amazon in the US. So maybe they say they haven't brought their products to the US yet, but that doesn't really make it difficult to buy and use their best one here. Compatibility with a carrier 'could' be an issue. Very true. Based on the customer reviews for the listing on Amazon, it seems to work well on the major carriers in the US at least. I doesn't make it difficult to buy their phones in the US but Chinese phones often don't support all the needed bands in the US so signal and LTE speed are not always the best. In Europe this is less of a problem and the international version(or the Indian versions as they are the same) do support most of the common bands in Europe. My Mi A1 fully supports all the carriers in my country. What do you mean with "brings its smartphones to Europe, officially"? They are already officially in Spain in Xiaomi stores, with Xiaomi official product warranty. I think the title is suggesting that it's the first time they are commercially sold by Xiaomi in Europe, so maybe changing Europe for UK it is more appropriate. *Post Edit: You can actually read this in the Engadget article you are referring to, in the last paragraph. It means an official distribution and warranty system. A lot of the phones available in Europe are imported from Chinese stores. Cool, I like the direction Xiaomi has been heading since the mo mix. For some reason I could never hey on board with Hauwei, can't quite pinpoint it!.